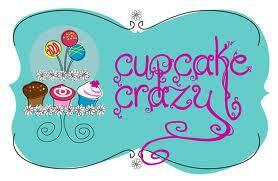 2013 Indie Craft Market – Deadline for Entry TODAY! Attention all aspiring designers, artisans, and crafters out there! 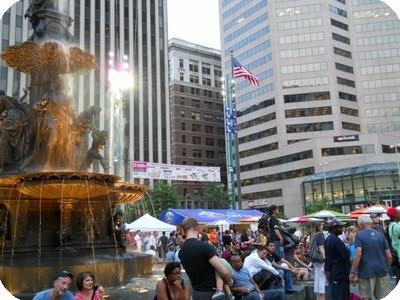 Fountain Square is encouraging you to participate in the 2013 Indie Craft Market featuring handmade, unique, Etsy-style art & crafts! Friday, August 16th, from 5:00 p.m. until 11:00 pm. the Square will be filled with creative vendors and artists from some of our favorite Indie Bands! This is a perfect opportunity to showcase and support local, independent artists and designers and small, local businesses around the Cincinnati area. The deadline to sign up for a chance to showcase your unique items is right around the corner! All applications are due by TODAY at 5:00 p.m.! If you are interesting in applying to the 2013 Indie Craft Market, CLICK HERE for an application. And for more information about the exciting, upcoming events at Fountain Square, visit their website @ www.myfountainsquare.com! 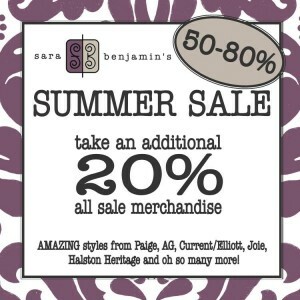 Sara Benjamin’s Summer Sale, Up to 80% Off! This is one of the best times to be a chic and savvy shopper in Cincinnati. Why? Because the Cincinnati Boutique Sale was just last weekend, and the participating boutiques need to liquidate the merchandise that didn’t sell there to make room for all their new arrivals! So, keep your eyes peeled and wallet ready for all the huge sales at local boutiques because it’s your chance to get in on the goods! My recommendation is to drop everything now and head to sara benajmin’s in Mariemont. They’re offering an ADDITIONAL 20% SALE MERCHANDISE! 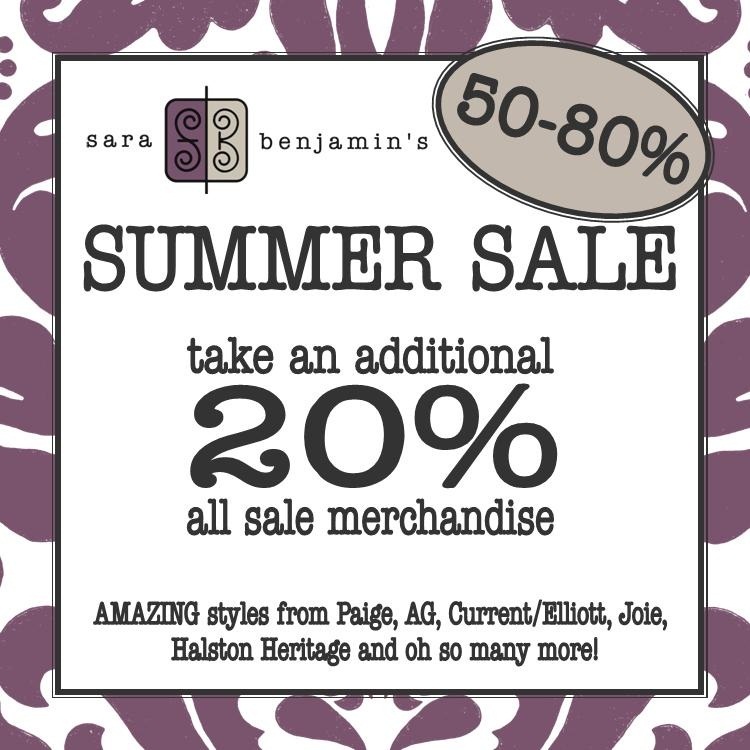 This means that those beloved designer brands such as Paige, AG, Joie, and Halston Heritage are now 50-80% OFF! You rarely see that kind of mark-down, so don’t delay! Click here for store hours and contact information! 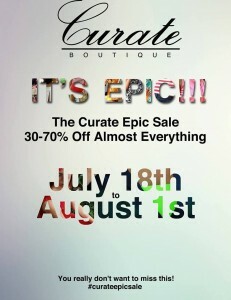 Curate’s Epic Summer Sale, FREE Tickets to Wearable Art Fashion Show! Curate Boutique, the newest Hyde Park women’s fashion boutique, is home to a variety of style “Collections” …hence, Curate… get it? :). 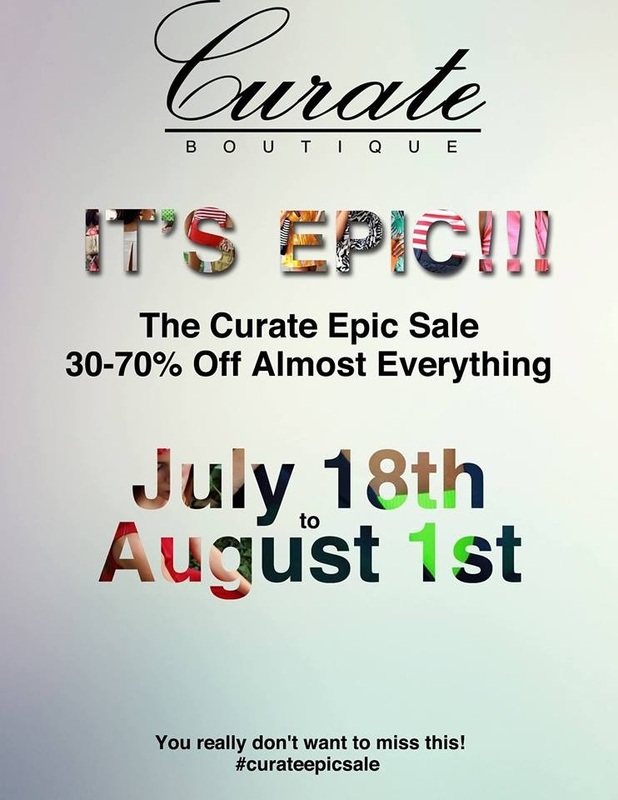 And for a limited time, customers can purchase these amazing collection pieces at what the owner Courtney is calling “epic” discounted prices! Almost everything in the store will be marked 30-70% off! From July 18 until August 1st, you can get these chic steals, and start building a new collection in your own closet! My team and I at Cincy Chic are kiiiind of obsessed with Curate, actually. Not only did we write about them here and here, but I blogged about them here and here. Plus, we featured them at our Night in White fashion show in May and they are sponsoring our Wearable Art Show on July 26! WHEW! Want to come to the July 26 Wearable Art Fashion Show? Click here and use the code CURATE to download a FREE ticket for you and a friend! 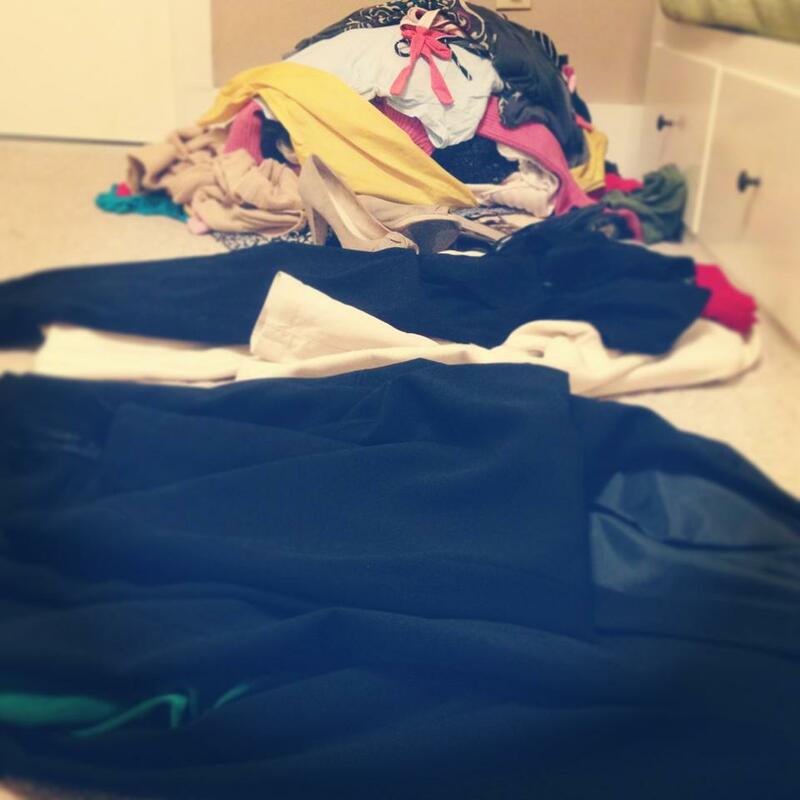 See you (and all these fab Curate clothes!) at the event! 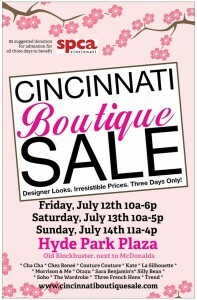 Cincinnati Boutique Sale Starts this Weekend! Want the chance to shop designer looks at irresistible prices all in one location for THREE whole days? This is no joke, ladies! 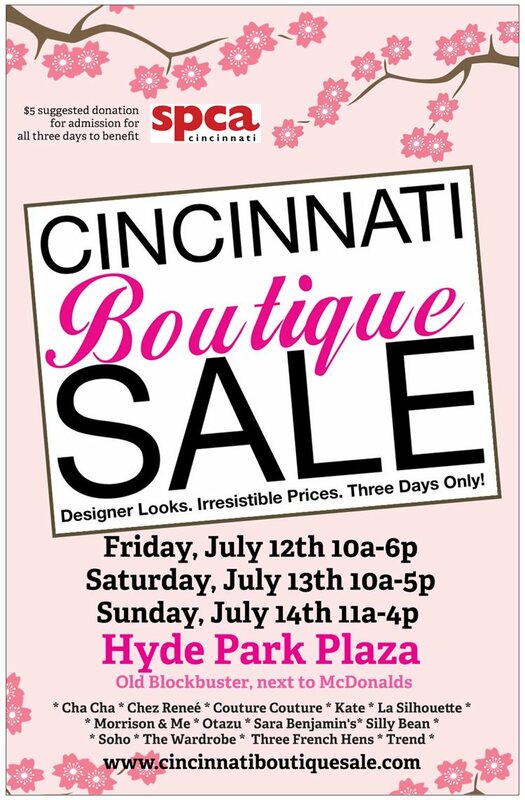 The Cincinnati Boutique semi-annual sale starts this weekend in one convenient location in the Hyde Park Plaza! This is a chance to get gorgeous clothes at amazing prices, while also giving back to a local non-profit organization. The SPCA of Cincinnati will benefit from this weekend sale with a small $5 suggested admission donations at the door. Come celebrate great deals and a great cause! Friday, July 12th- 10: 00 a.m.- 6:00 p.m.
Saturday, July 13th-10:00 a.m.- 5:00 p.m.
Sunday, July 14th-11:00 a.m.- 4:00 p.m.
To find out more information and for directions, Click here! Thanks to my intern, Shannon Mahoney for helping me put this blog together. The City Flea, July Edition! Everyone will be ‘fleeing’ (pun intended!) 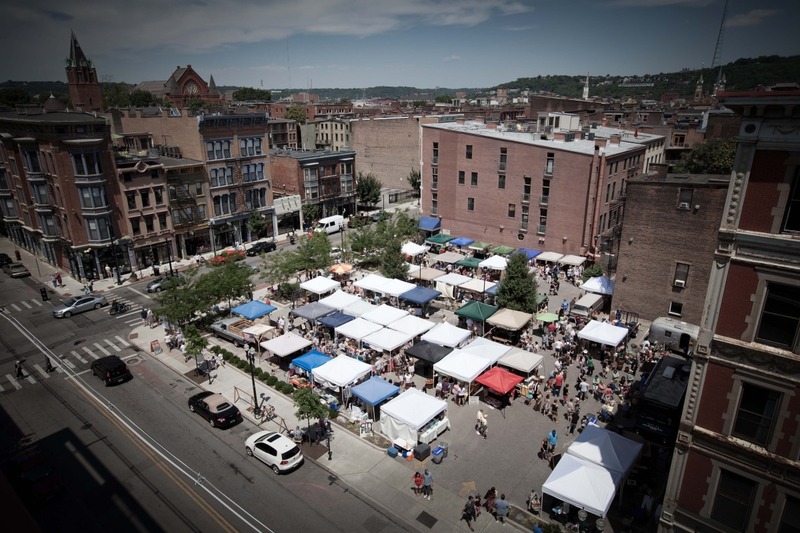 to Washington Park this Saturday, July 13th from 10:00 a.m. until 4:00 p.m. to join in the contagious energy that springs from Cincinnati’s original curated, urban flea market. The City Flea is hosting its monthly market celebration this weekend and is inviting anyone and everyone! This project began June 4th, 2011 and immediately left people wanting more! 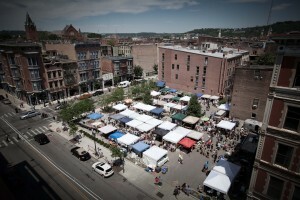 Their first summer season was declared a success due to the 70 + vendors sold, and since then, in the third season of operation, the Flea is home to about 170 creative, unique vendors. Expect everything from food to ceramics to clothing and MUCH more! 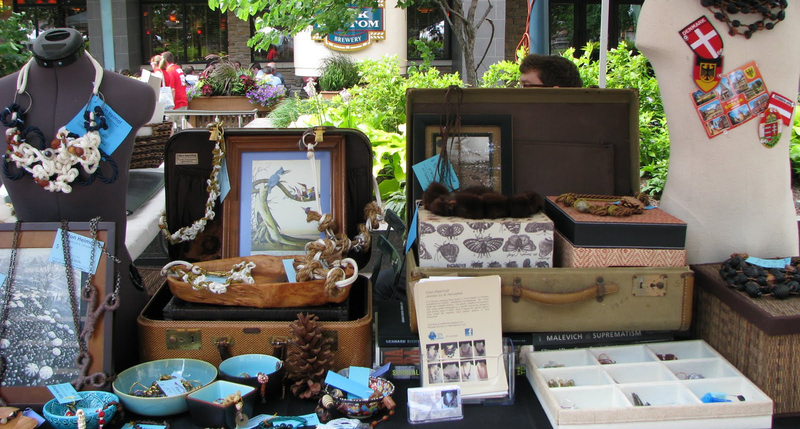 Spend your Saturday exploring the unique and talented vendors at Washington Park! Thanks to my intern, Shannon Mahoney for helping me put together this blog! 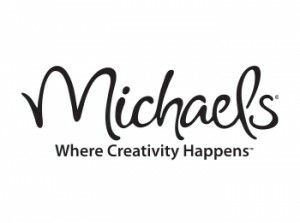 New Michaels Store Grand Opening! Michaels is making it easier than ever to complete all those DIY projects you found on Pinterest! They’re re-opening the one on Colerain Ave., which is the one I would always go to when I lived near there during high school and college! I can’t wait to see how they have transformed the space! Now I can start and finish some Pinterest projects and take a trip down memory lane at the same time! haha! On July 21st, there will be an official ribbon cutting ceremony at 9:45 a.m. followed by the Grand Opening at 10:00 a.m.! At that time, doors will be open and the festivities will begin! 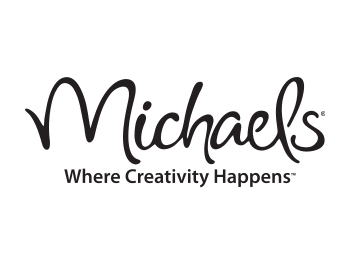 This will be unlike any Grand Opening; Michaels will be having a week-long celebration with prizes galore for all of the shoppers! It will be tempting to stay all morning and afternoon that day because Michaels will be giving away more than $1,000 in gift cards and prizes hourly!! In addition, customers can win items for the whole family from the prize wheel, which includes jewelry, art supplies, stickers, colorful Duck tape and more. Gift basket giveaways will take place each evening throughout the week, and kids can explore their creativity with $2 kids crafting events on Saturdays.